Lambda-Sat was launched to the International Space Station (ISS) from the Wallops Flight Facility in Virginia on July 13, 2014, in an Orbital Sciences’ Antares rocket CRS-2/ORB-2. 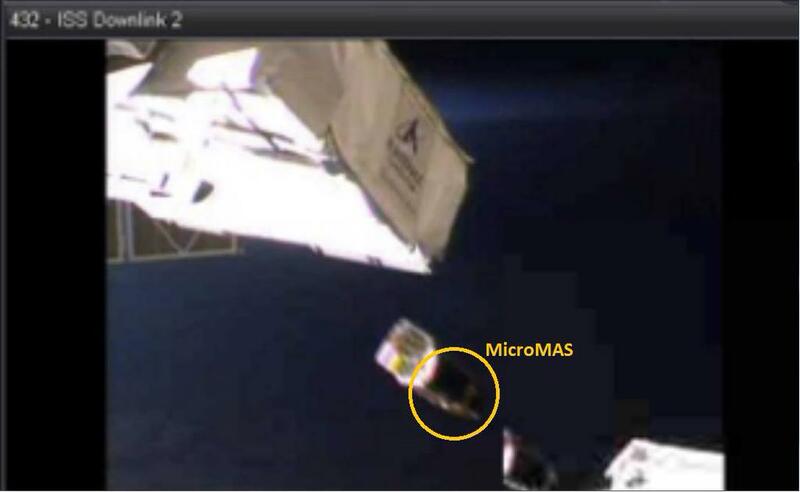 UPDATE: Deployment from the ISS took place on March 4, 2015 along with the MicroMAS CubeSat. 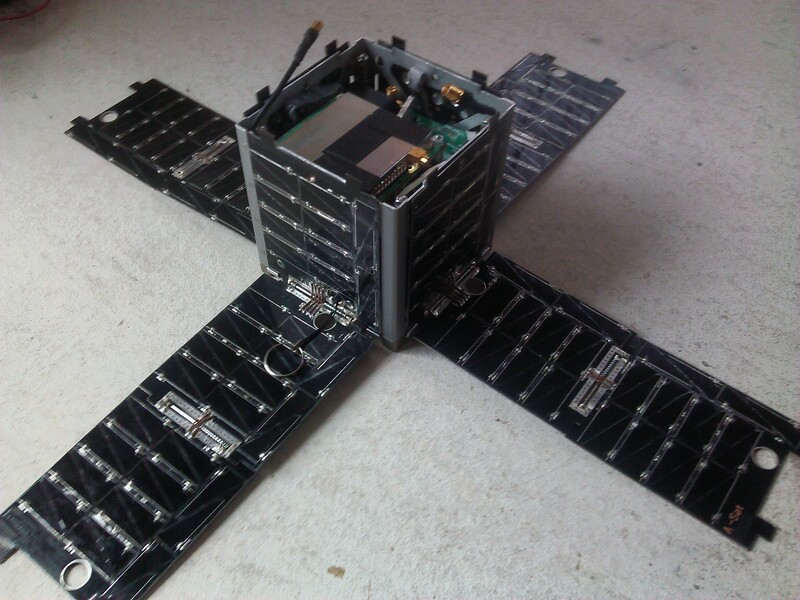 This followed the deployment of two other CubeSats GEARRSAT and TechEdSat-4. 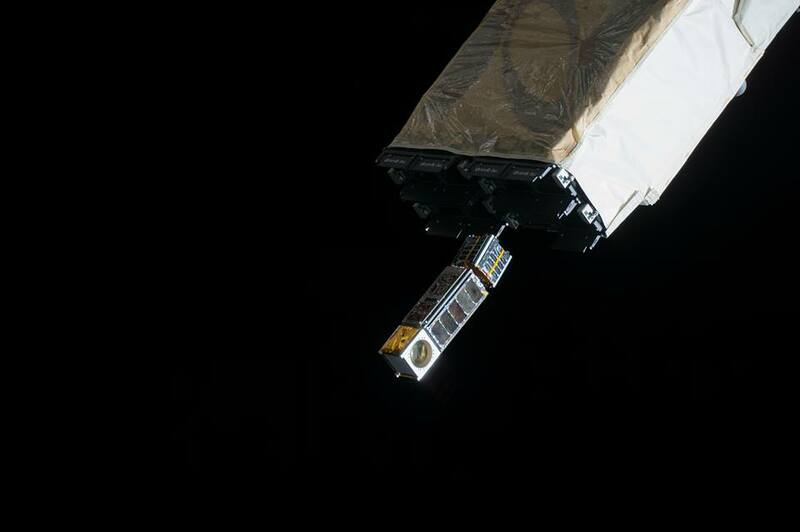 On May 16, 2015 Lambda-Sat reentered the Earth’s atmosphere and burnt up. No signal was ever reported from Lambda-Sat. 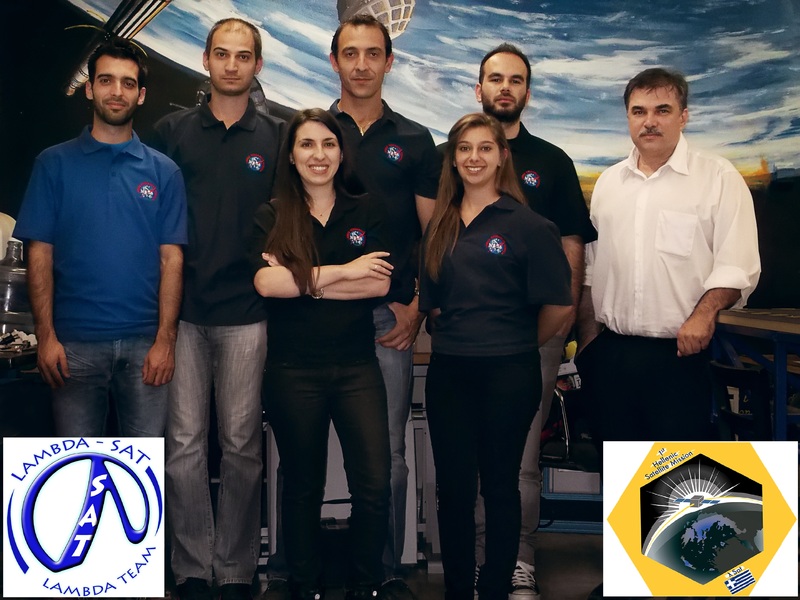 The Lambda team encourages amateur radio operators around the world to listen for and report the Lambda-Sat signal. Frequency: 437.462 MHz Downlink: AX.25 Unnumbered Information (UI) packets at 1200 bps AFSK Transmission Power : 1W Call Sign KK6DFZ The Secretary of the Cyprus Amateur Radio Society (CARS) Nestor 5B4AHZ has written an article on Lambda-Sat, he says: The naming of the Λ-sat satellite came from the Greek letter L (Λ – lambda) a reminder of Hellas, Helios, the Greek word Thalassa for sea, the Greek word Lithos which directly translates to stone (meaning “Land of Light”).